The word endocrine derives from the Greek words “endo” meaning within ad “crinis” meaning to secrete. The endocrine system is made up of the pituitary gland, thyroid gland, parathyroid glands, adrenal glands, pancreas, ovaries, and testicles. The endocrine system affects almost every organ and cell in the body. Neuroendocrine tumors are thought to arise from cells throughout the diffuse endocrine system. 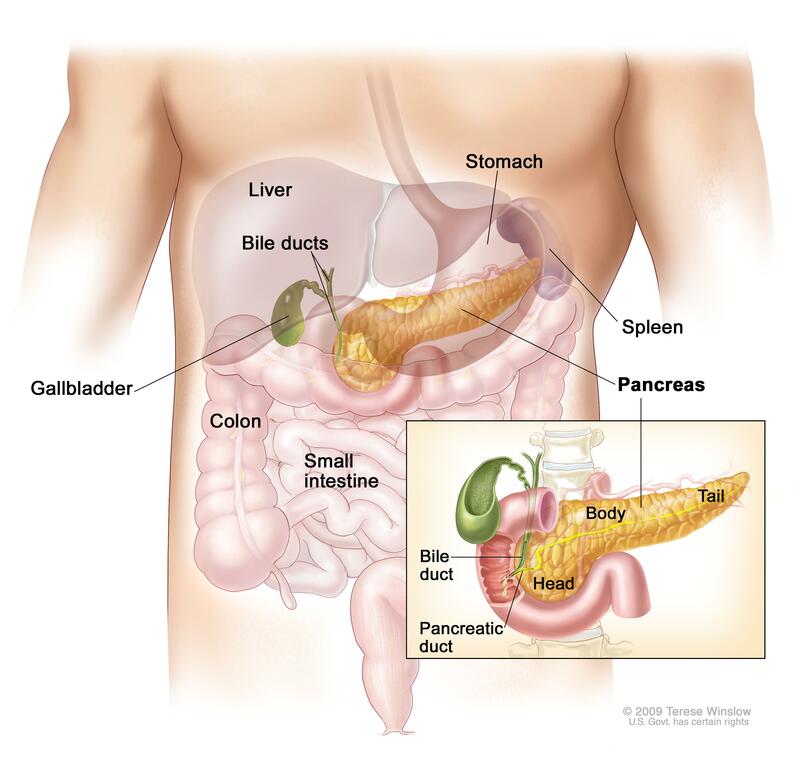 They comprise a broad family of tumors in which the common one are carcinoid and pancreatic neuroendocrine tumors. Other neuroendocrine tumors include those arising in the parathyroid, adrenal, pituitary glands and in calcitonin-producing cells of the thyroid. It is most common in people between the ages of 40 and 60. Men are more likely to develop pheochromocytoma than women. White people are most likely to develop this. It is hereditary in nature. Arsenic exposure may increase the risk of Merkel cell cancer. It occurs on the sun-exposed areas of the head and neck. Painless, firm, shiny lumps on the skin that can be red, pink, or blue. Blood/Urine Tests, to check for abnormal levels of hormones and other substances. The urine test is done to check for increased levels of adrenaline in the body. Surgery is the main treatment for both pheochromocytoma and Merkel cell cancer. During surgery, the doctor removes the tumor along with some surrounding healthy tissue, known as a margin. For pheochromocytoma, laparoscopic surgery may be performed. Radiation therapy, which uses high energy X-rays or other particles to destroy cancer cells. Chemotherapy, it uses drugs to destroy tumor cells. Targeted Therapy, is a treatment that targets the tumor-specific genes, proteins, or the tissue environment that contributes to its growth and survival.